This article is about the card. 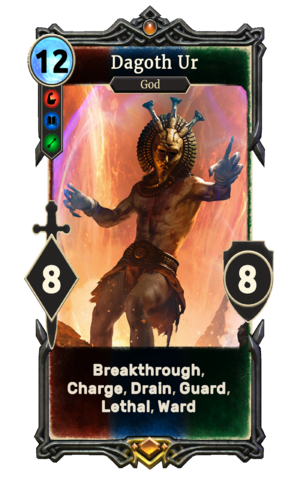 For the character, see Dagoth Ur (character). This page was last modified on 2 March 2019, at 00:02.